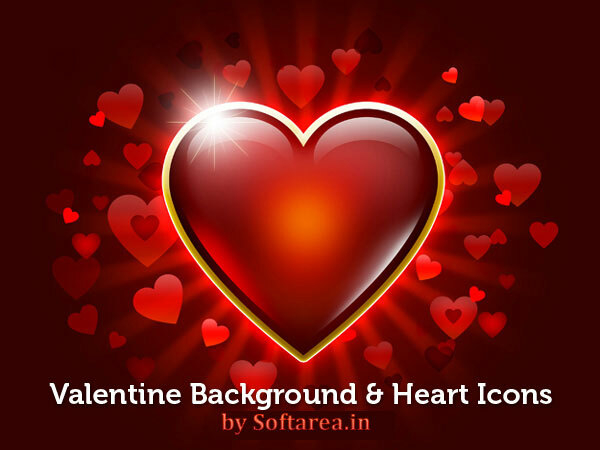 Friends, as the Valentine day, I am happy to release a couple of high resolution Valentine backgrounds and heart icons. The backgrounds come in 5000 pixels width in JPG format along with the heart icons isolated on transparent PNG background in sizes 512×512, 256×256 and 128×128 pixels. Download the Valentine background and let me know your thoughts.